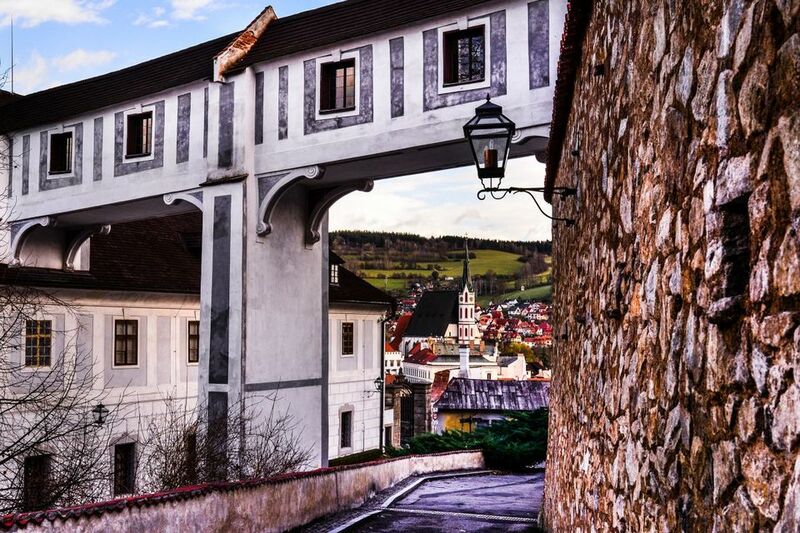 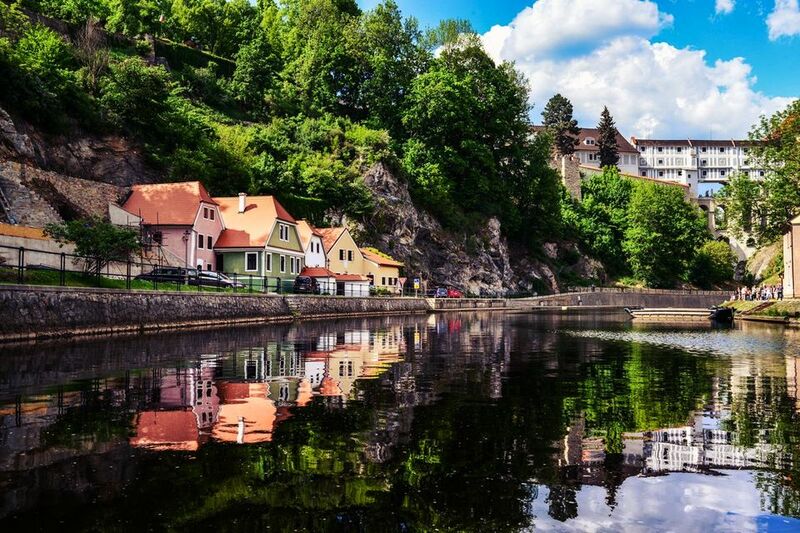 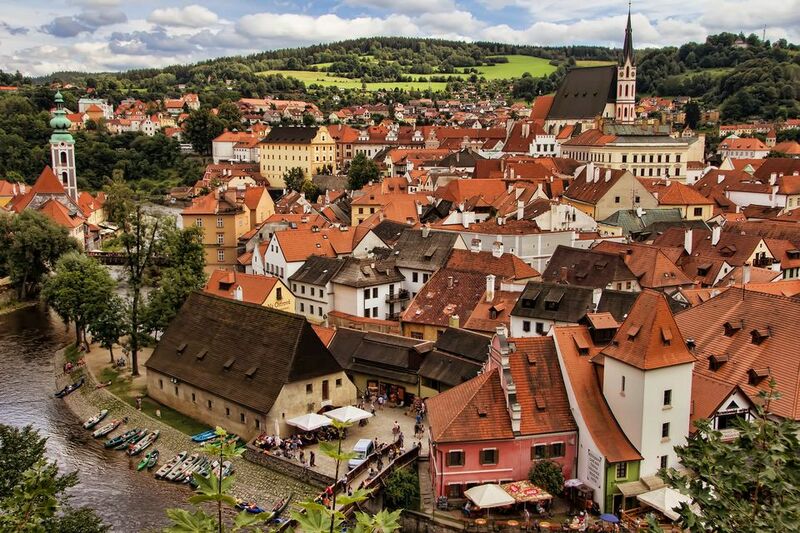 Full day tour to authentic medieval town of Ceský Krumlov situated in the southern part of the Czech Republic near the Austrian border, in the Vltava river valley at the foothills of the Blansky Forest Nature Reserve. 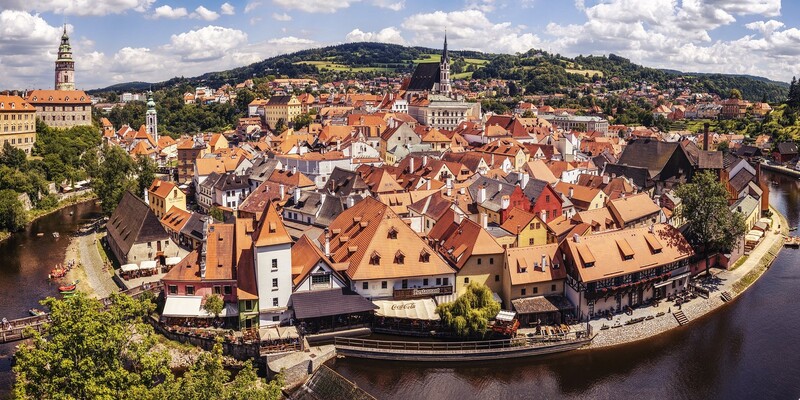 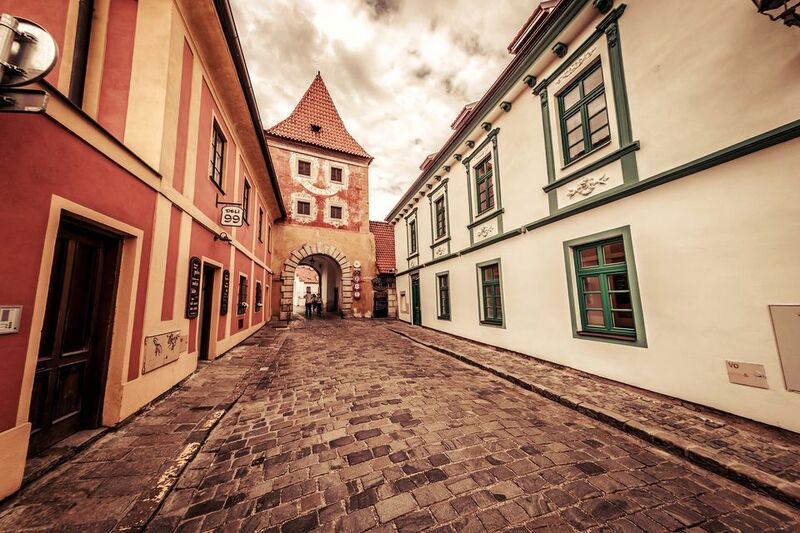 In 1992, together with Prague and Telc, it was added to the UNESCO list of cultural and natural heritage. 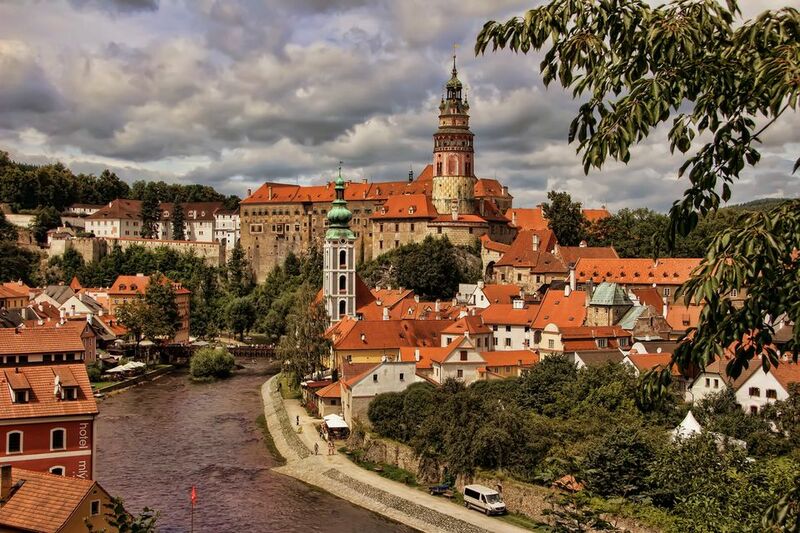 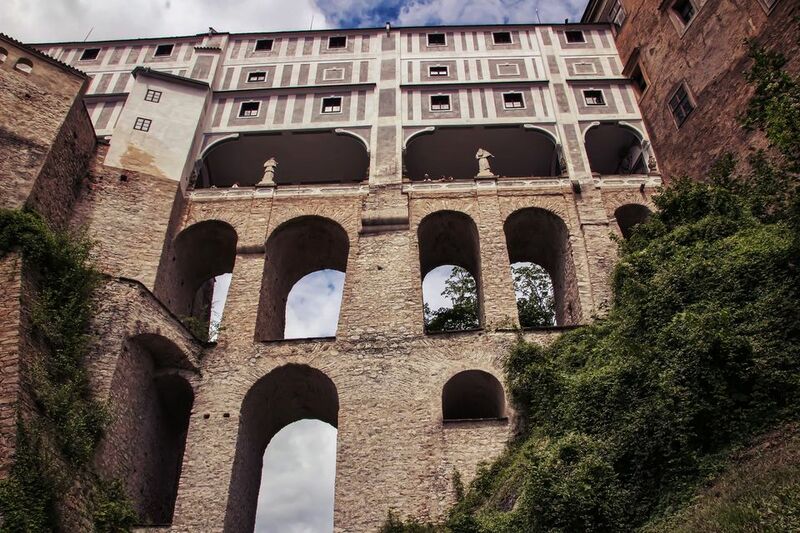 Main dominant of the city is Ceský Krumlov State Castle which ranks among the most beautiful and important historic sights in the central European region.